India’s first woman press photographer, Homai Vyarawalla compellingly captured the last days of the British Empire and the transformation of India into a modern Nation-State from the late 1930s to 1970. 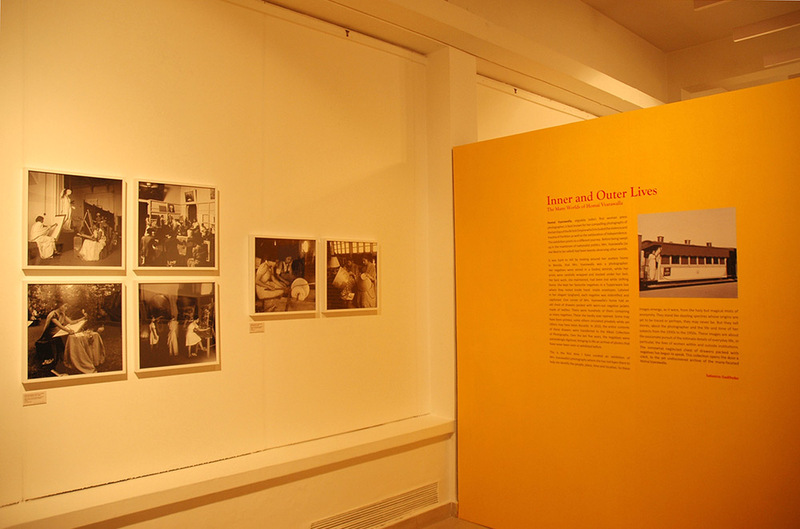 Born in 1913 Vyarawalla belonged to the Parsi community and her early life was spent in the cosmopolitan city of Bombay where she first learnt and practiced photography. 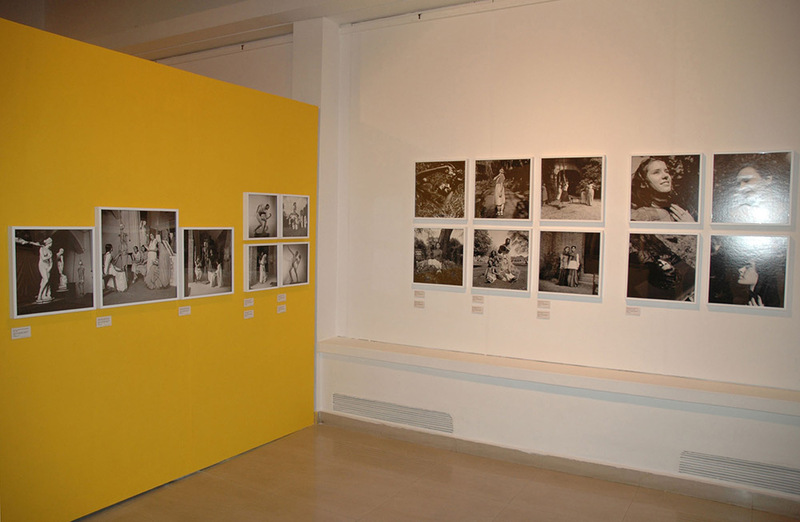 In 1942, Vyarawalla and her husband, also a photographer moved to Delhi to join the publicity wing of the British war effort during the Second World War. This relocation changed the nature of her photography forever, catapulting Vyarawalla into a completely different world of mainstream nationalist politics in the capital. 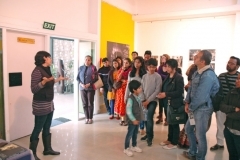 This exhibition suggested that her move to Delhi in the early 1940’s may have prematurely stopped a very significant direction that Homai Vyarawalla’s work could have taken. Undoubtedly, she would henceforth document many iconic moments of Indian independence and the building of the nation. However, the need to represent famous people and important events also diverted her gaze away from other more ordinary representations of everyday life, particularly of women. This selection helped in returning to certain previously overlooked images from the archive of the photographer in the late 1930s and early 1940s that focus on women and their intersection with space, institutional life and the urban everyday in Mumbai and Delhi. 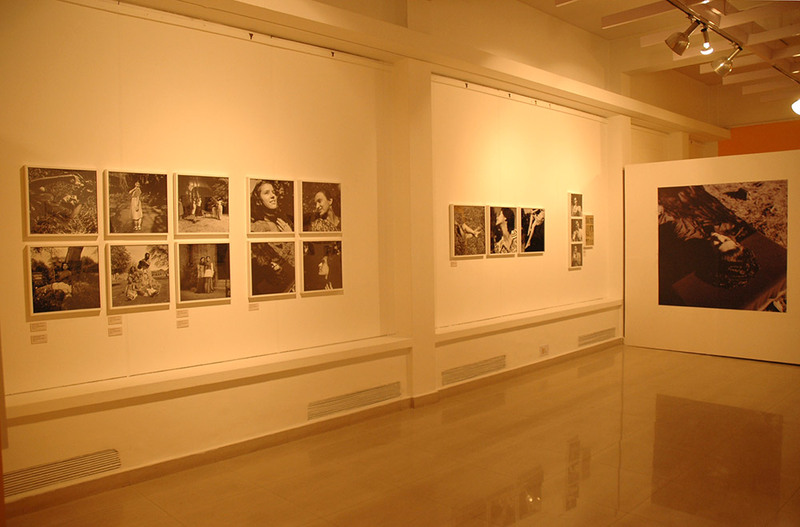 Vyarawalla’s portraits of the Sir JJ School of the Arts in Mumbai and Lady Irwin College in Delhi document the early histories of these institutions. 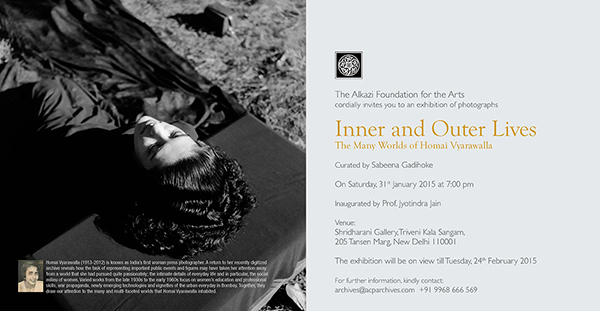 They also bear testimony to how modernity was being defined for the young collegiate woman in India. Considered to be a bastion of elite non vernacular modernism, the JJ School of the Arts carried the legacy of British colonialism in its art practice while the Lady Irwin College offered the middle class women training as managers of domestic spaces. While Vyarawalla documented the activities of these two institutions extensively, her images of their playful young students seem to present a more fluid ‘modern Indian girl’ during the 1930s and 1940s. These photographs reveal young men and women who had to be both conformist as well as transgressive as they negotiated a fine balance between their inner and outer lives. 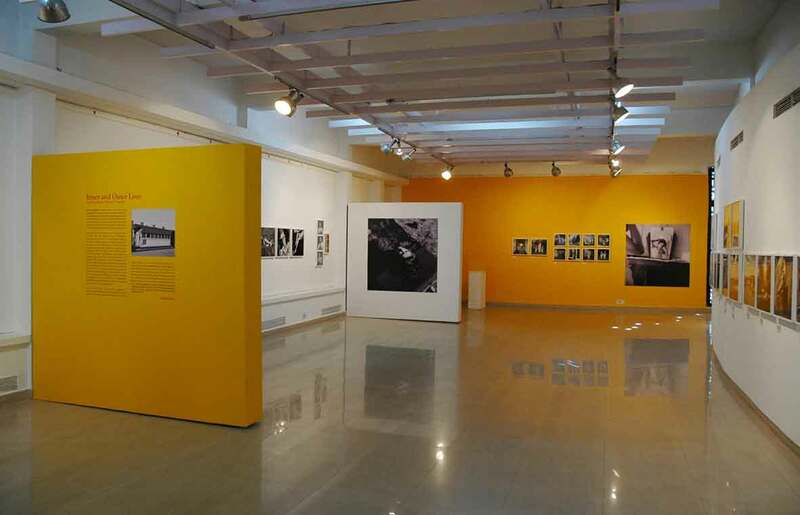 This exhibition also focused on other unseen sections of Vyarawalla’s archive such as her photographs of cityscapes and their rhythms of work and leisure.